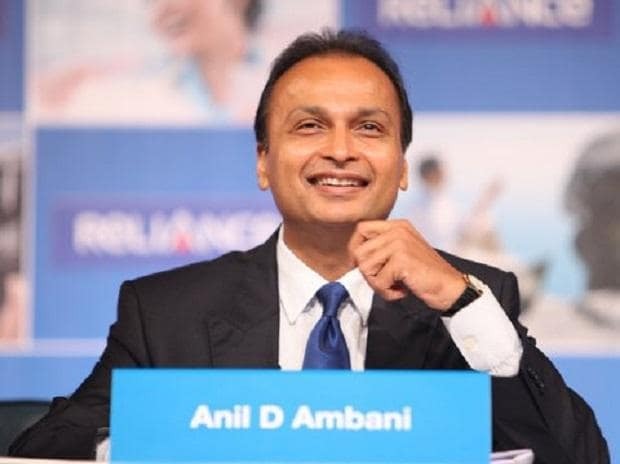 Billionaire Mukesh Ambani stepped in to bail out younger brother Anil Ambani by helping him repay Reliance Communications’ (RCom’s) dues to Ericsson. The last-minute rescue spares the younger Ambani a three-month jail term for contempt of court. RCom on Monday cleared the entire dues to Ericsson India to purge the contempt of a Supreme Court order. The debt-ridden company had already paid Rs 118 crore of the Rs 550-crore dues. In addition, the company had paid around Rs 3 crore in penalties to Ericsson. “My family and I are grateful we have moved beyond the past, and are deeply grateful and touched with this gesture,” he added. On February 20, the apex court had held Ambani and two others guilty of contempt for wilfully violating its order by not paying Rs 550-crore dues to Ericsson. On May 30, 2018, the NCLAT had stayed a May 15 order of the Mumbai Bench of the National Company Law Tribunal (NCLT) admitting the insolvency petition against RCom, Reliance Telecom, and Reliance Infratel. The insolvency petition had been moved by Ericsson. It was in the NCLAT that the three Reliance Group companies and Ericsson India had reached an agreement under which the former would pay Rs 550 crore, failing which the Swedish firm would be at liberty to revive the insolvency petition.